The much-anticipated show in Africa, the BBnaija season 4 will be airing soon on DStv and goTV. Last year’s Double Wahalla housemates had a reunion show where all the housemates were together again after one year. It kicked off on March 18, 2019. The reunion is hosted by Ebuka Obi-Uchendu and it featured only the ex-housemates of the third season tagged, ‘Double Wahala.’ Cee-c, Alex, Nina, Miracle, Leo, Dee One, Rico Swavey, Angel, Bitto, and Anto were the first 10 housemates to be introduced back into the BBNaija Reunion show. The other ten will be introduced on Tuesday 19 March 2019. The reunion show is scheduled to hold for 14days starting from Monday, March 18, 2019, to Sunday, March 31, 2019. The last season of BBNaija was the most dramatic season with lots of drama even after they left the house. From Nina and Miracles love inside and outside the house to Cee-c and Tobi’s on and off relationship to fights between Alex, Cee-c, Anto and Lolu’s causal relationship, and other housemates. 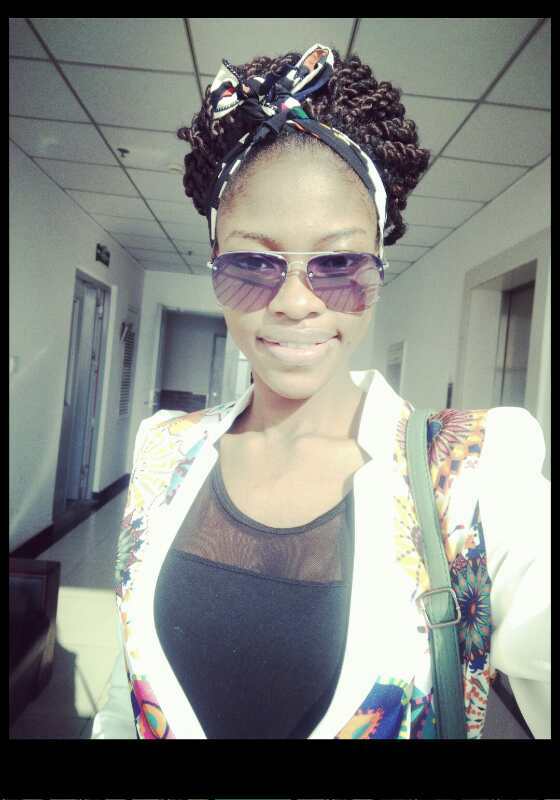 Former Big Brother Niaja 2018 housemate, Nina has disclosed during Reunion show on Monday night that she would have acted mature if she had a second chance. She also complained that before BBNiaja, she was drama free but right now, she has so much drama happening around her. Nina wishes she didn’t have the fame because she loves a simple life but she is grateful to her fan for their support towards her Business. Burna Boy Lands First Entry On the Uk Singles Chart with Dave’s Location. Tiwa Savage’s Estranged Husband “Unveils New Female Artist on Instagram.